WestonWeb.ca – Page 454 – News is what somebody somewhere wants to suppress; all the rest is advertising. 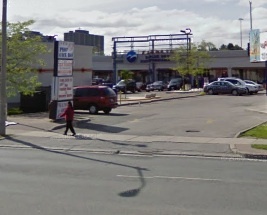 In news from the ick file, the large Weston-area Blue Sky Supermarket was given a scathing review by Toronto Public Health. The market did, however, receive a conditional pass. Excuse the poor quality picture. 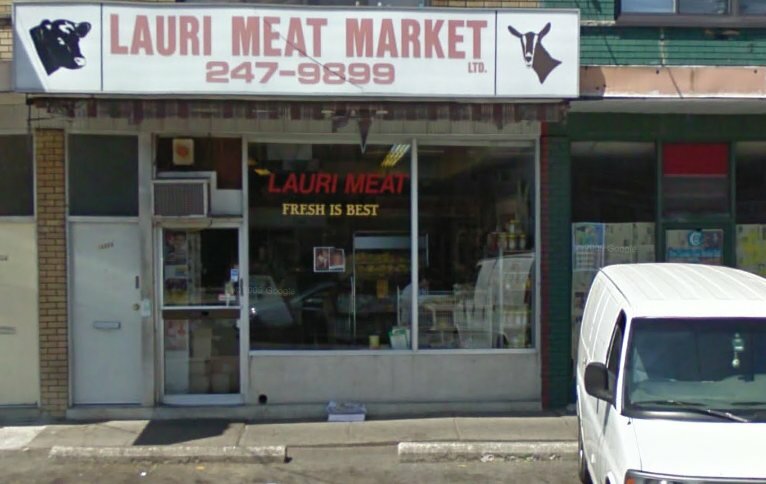 Weston-area butcher shop Lauri Meat Market was given only a conditional pass after its health inspection on June 1. Lauri Meat Market is at 1696 Jane St, in the plaza north of Lawrence. There were also “minor” infractions: not washing surfaces and not providing the proper equipment for washing or sanitizing surfaces and equipment. Lauri Meat Market has passed two previous inspections. Because it was given a conditional pass, it will have been reinspected by now. The results of that inspection have not yet been posted. Metrolinx has been spanked in public by the Toronto City Council. Again. Metrolinx is the public agency that governs regional transit; notably, it is responsible for the increased GO Train and Airport Express traffic that will run through Weston. Metrolinx is often criticized by politicians and transit advocates for being opaque, adversarial, and disrespectful of public input. In a motion passed yesterday, City Council said Metrolinx is “highly streamlined, one-way, and not in any way [open to] meaningful or respectful of community input”, Council moved that the agency should be “open, transparent, and accountable to the public by requiring it to conduct its meetings in public… provide advance public notice of meetings; allow public deputations; and publish all reports, agendas, and minutes. This isn’t the first time Metrolinx has been given a whupping, but City Council may be the most powerful and unified group yet to have taken off its belt. Toronto City Council spanked Metrolinx in public today. It’s likely to spank them again tomorrow. Council voted to ask the Province to “require the Air Rail link between Union Station and Pearson Airport to be electrified by year 2015 as a demonstration project for regional transit.” In other words, the Province should just tell Metrolinx to electrify the line and skip the studies. City politicians were asked to do this by the Parks and Environment committee, on which Weston’s councillor (Frances Nunziata) sits. This motion seems to imply that the electrification issue is settled as far as the city is concerned. City Council seems to be going toe-to-toe with Metrolinx by calling them unaccountable, closed, and opaque and by asking them to lay off the studies and get started building. Of course, City Council is asking to spend other people’s money—and the province is not likely to dance to the pauper’s tune. While the workers on site were secretive about the renovation, I was able to get inside the Plank Road building on Tuesday for a brief look around. It looks rough. And good. And it looks like it’s getting better. According to the workers, the building has been empty for 60 years and has suffered many fires. Still, while some of the wood is charred inside, the space is undeniably beautiful and the building’s bones are strong. I wasn’t able to take pictures, but the building has three floors with a central staircase and two large rooms on the main floor. The workers are replacing at least the joists and the interior walls; they said they are “basically cleaning up, fixing walls and stuff”. Some of the old framing remains, though, and the space looks like it will be open and inviting. The workers had no idea when the building would be done, and it will certainly be a while. There is a lot of work left to do. 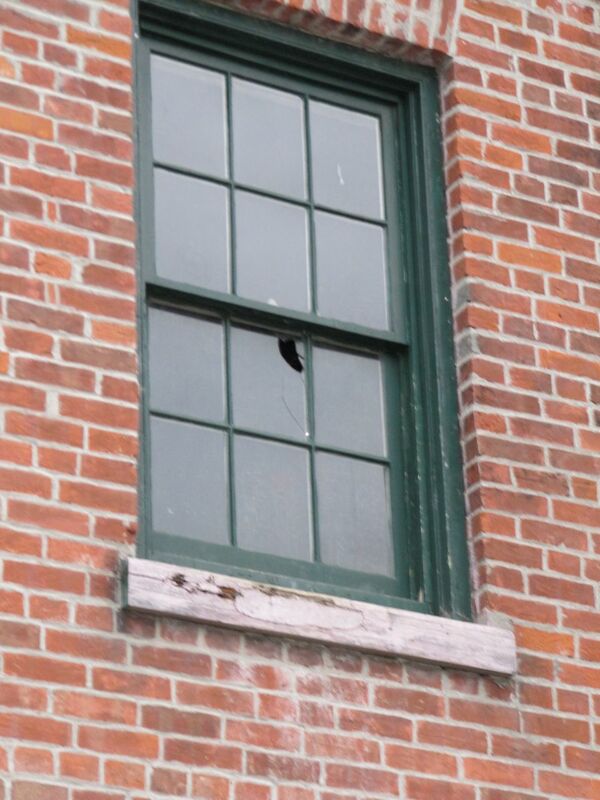 They said, though, that there is nothing fundamentally wrong with the building; it just suffers from “old age”. 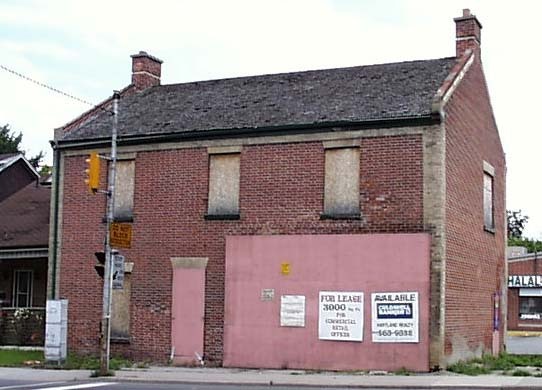 That can’t be a surprise: the Plank Road building is one of the oldest buildings in Ontario. In fact, it is older than Canada; it was built a quarter-century before Confederation. 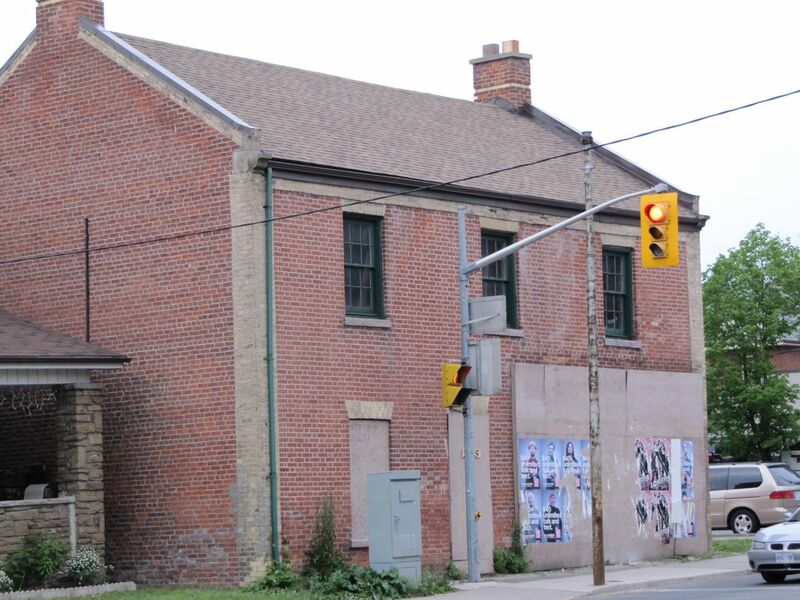 According to the workers, the building’s owner will be putting the space up for rent when renovations are complete.